24 days of Christmas baking! Here at Kitchen Stories, we’re pretty jazzed about the upcoming holiday season. And though our users around the world celebrate many traditions, we’re pretty sure there’s one that’s universal: baking. So today, we’re introducing the Kitchen Stories Advent Calendar, releasing one new video each day leading up to Christmas. 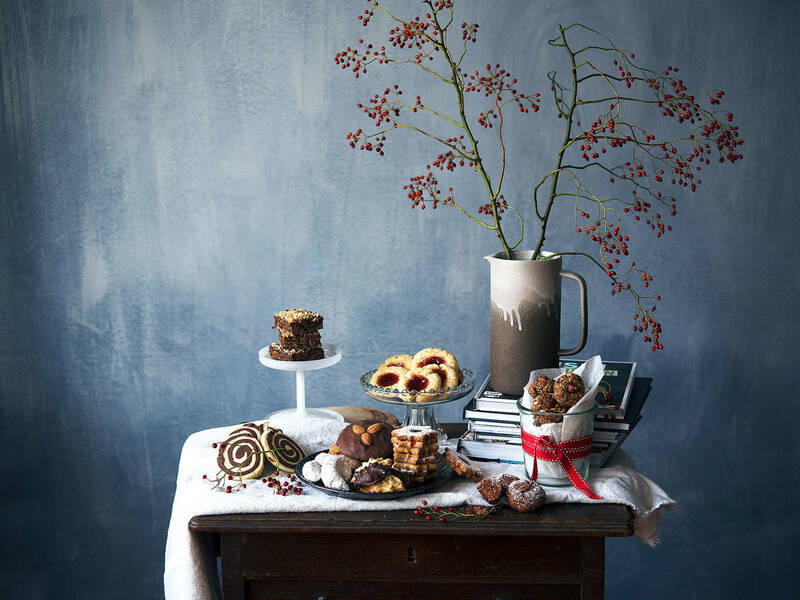 From recipes to hacks to the perfect DIY present, we’ve got you covered for all of your festive needs this year. Simply visit the app each day to see what’s new. You’ll find a new door presented daily, as well as a summary of the previously published ones, right there in your feed. What do you need to prepare? Stock your pantry with plenty of eggs, butter, flour, and spices, and get ready to like, save, and comment on your favorite Advent doors. From time-tested classics to new and novel ideas, there’s something for everyone. You can also follow along on our social media channels. Find us on Facebook or on Instagram @kitchenstories_official. Make something at home? Tag the photos you upload with #ksgram for a chance to have it reposted on our feed! Can you guess what’s behind the doors? Sound off below, and tell us what you’d love to see this Christmas! Nike Master Trainer Alex Hipwell Shares Her Favorite Xmas Cookie Recipe!